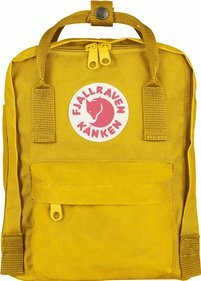 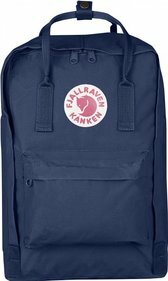 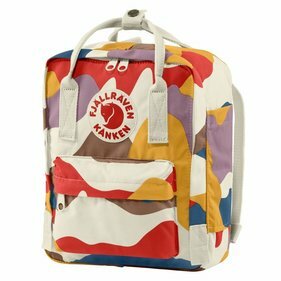 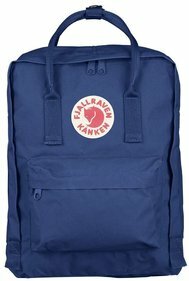 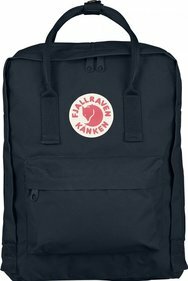 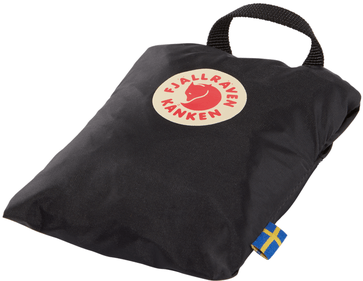 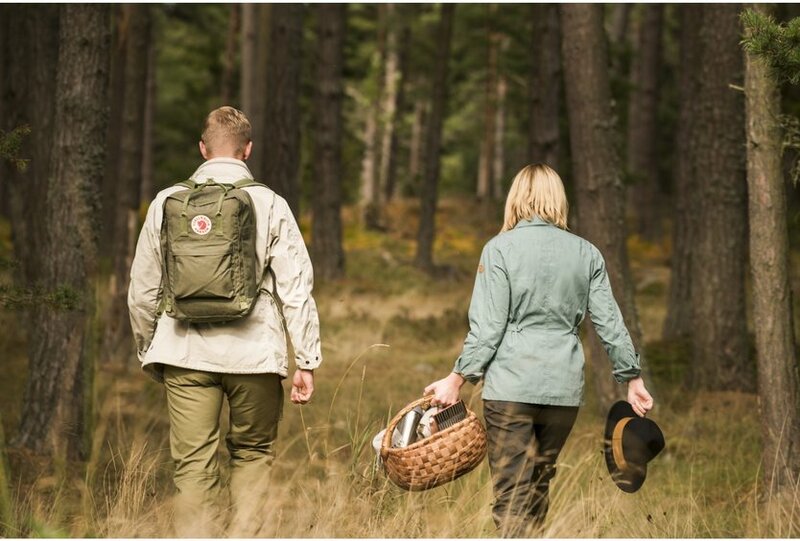 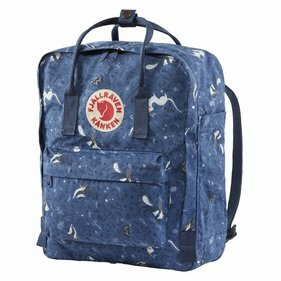 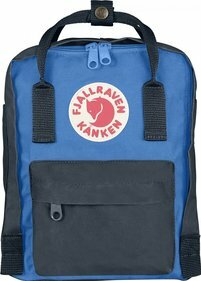 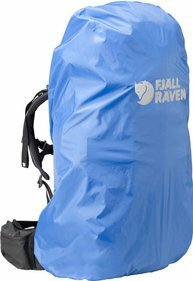 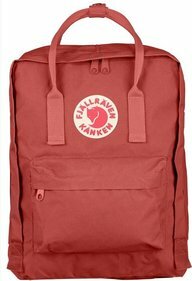 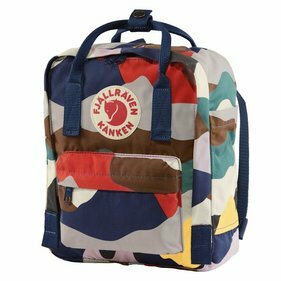 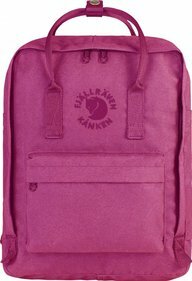 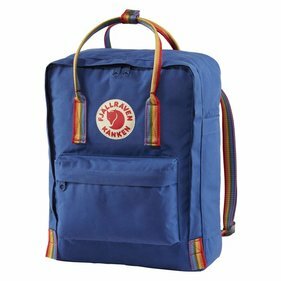 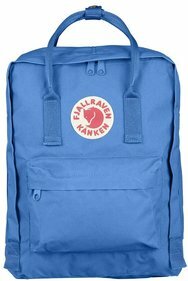 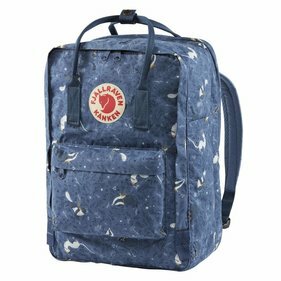 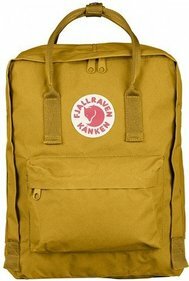 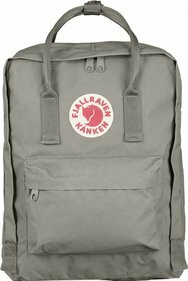 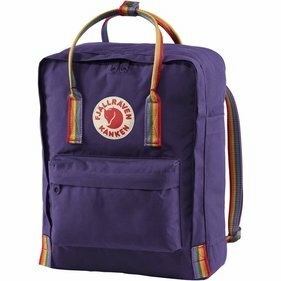 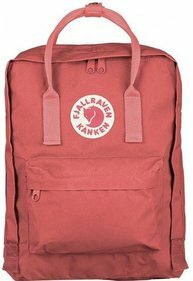 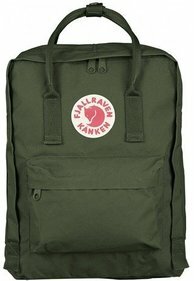 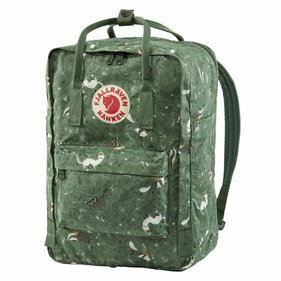 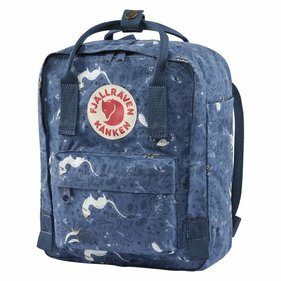 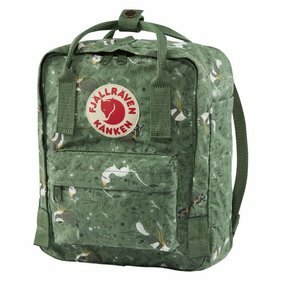 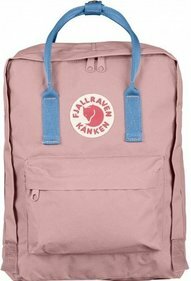 More than 50 years have passed since Fjällräven began his walk and Fjällräven equipment is used and appreciated by several generations of outdoor people around the world. 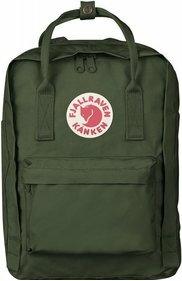 You can find them at Frank now. 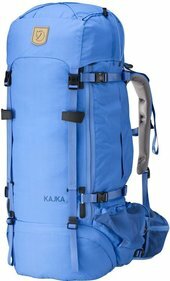 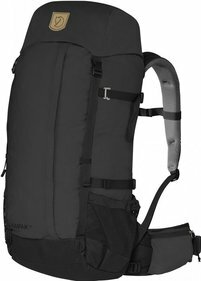 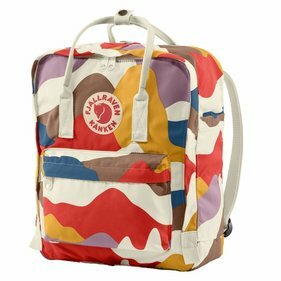 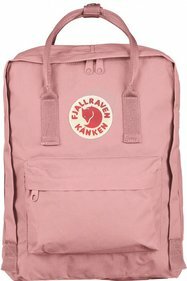 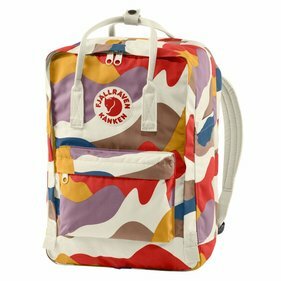 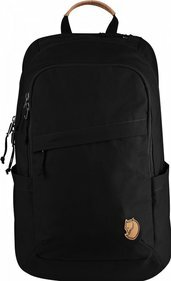 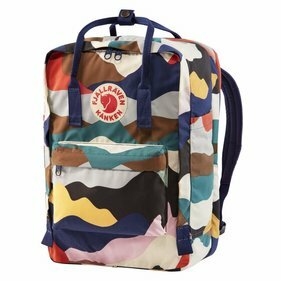 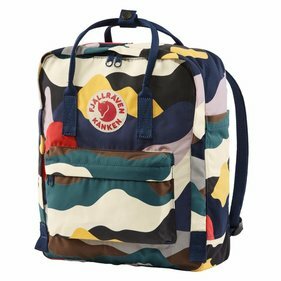 Below you will find an extensive overview of the well-known backpacks and sleeping bags.